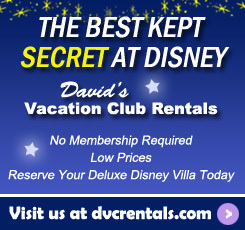 I am very fortunate to work here at David’s Vacation Club Rentals; not only do I spend my days immersed in all things Disney, but an even bigger perk is that we occasionally get to take “research” trips to visit “The Mouse” and make sure we have fully experienced that wonderful Disney Magic. This was my first time staying at Kidani Village which allowed me to have a direct comparison to Jambo House and see all that Kidani has to offer. I thought it was great that although Kidani Village and Jambo House are separate buildings, Disney views them as one resort – meaning I was able to use any of the facilities, regardless of which building I was staying in. I love the grand lobby at Jambo house, but the splash pad area by the Kidani pool is certainly more appealing for anyone travelling with small children. 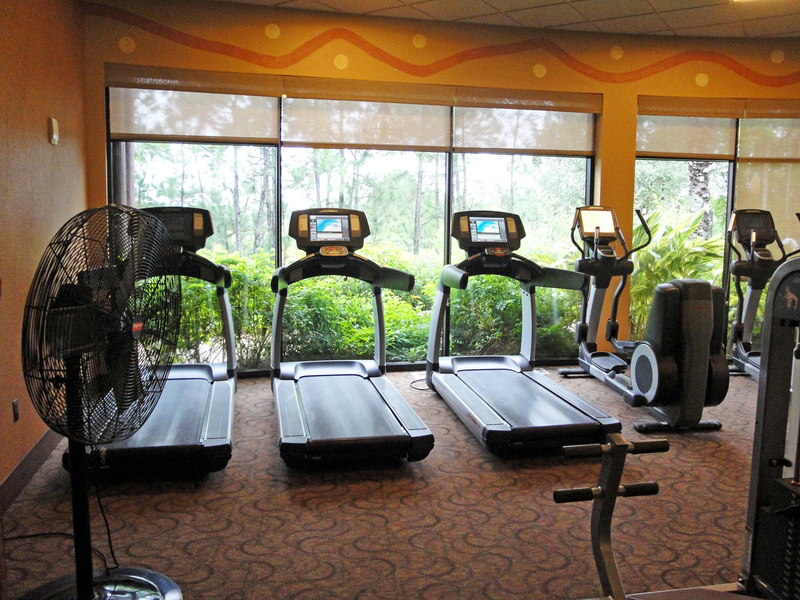 As well, the “Survival of the Fittest” gym at Kidani Village has a nicer view of a garden area than the gym located at Jambo House. This week was packed full with a bunch of “firsts”. 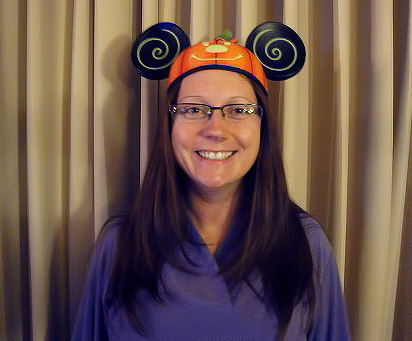 I am now the proud owner of a pair of Halloween Mickey Ears, which I wore to Mickey’s Not-So-Scary Halloween Party and two of the cast members in the Halloween parade commented on them. 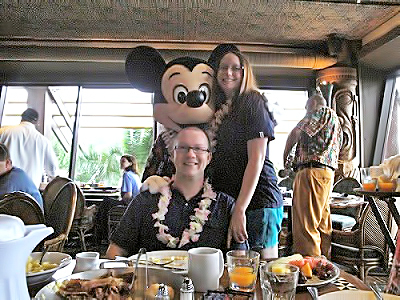 It was my first time having breakfast with the cute and fuzzy alien, Stitch, at the ’Ohana restaurant in Disney’s Polynesian Resort. 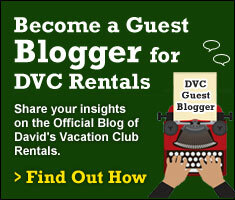 This is a character dining experience that I would recommend to fellow travelers. The food is served family style. It was delicious and I loved the Mickey Mouse shaped waffles. 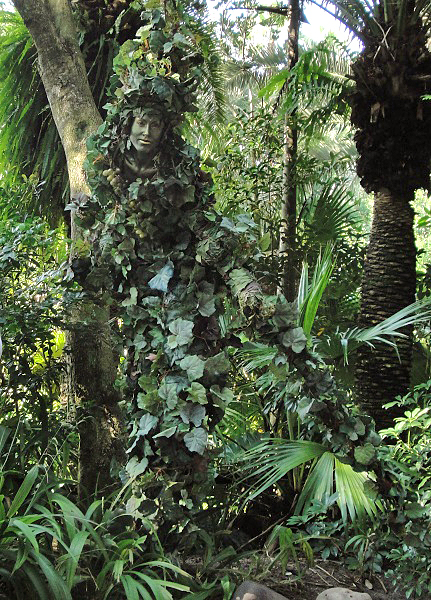 At Animal Kingdom we saw “DiVine”, the performance artist on stilts who blends in with the trees. She was amazing to watch and that woman knows how to “strike a pose” when the cameras are out. 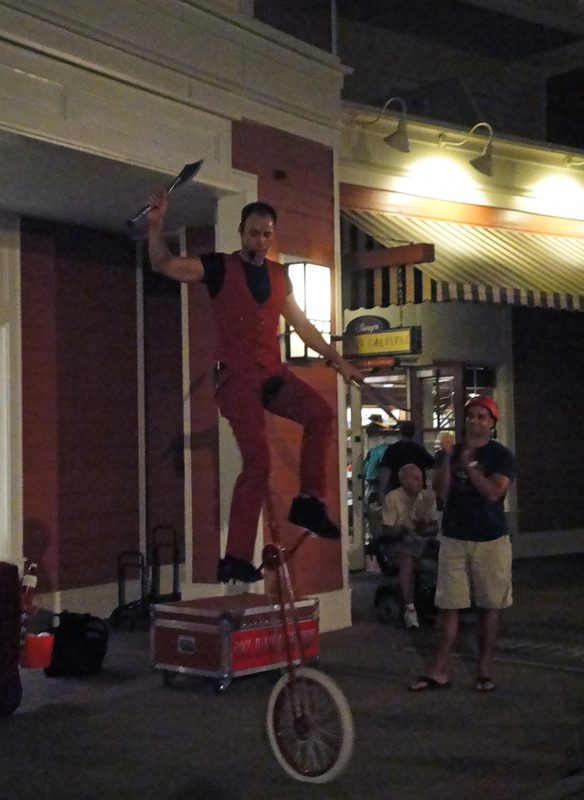 Finally, it was also my first time walking around Boardwalk enjoying the performers. I think it’s amazing to be up close to a performer and see how they have to adjust based on various elements that affect their performance. For instance, Cool Hands Luke (a definite must see) asked for a child volunteer near the end of his act and the smallest, littlest adorable girl walked up all on her own. She couldn’t have been more 3 years old, so his original plan to have her throw him a juggling ball or catch a ball was no longer an option. He quickly adjusted it and made her feel like a star. For me, no Disney trip would be complete without seeing “Wishes”. I know it has been said before but I’ll type it again. 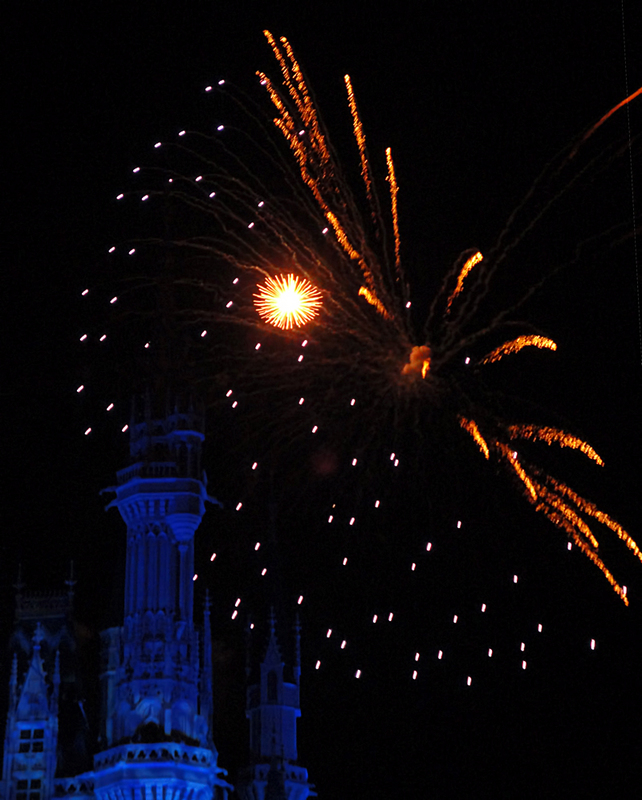 Nowhere does fireworks better than Disney! I stood there just staring at the show and I couldn’t help but smile. Wishes makes me happy. It’s 20 minutes of believing that everything in life, no matter what problems each of us face, is ok – if only for that brief time while you watch the show, forget about any stress, and just smile. For me, that is the Magic of Disney. I had an amazing week at Walt Disney World and the magic that surrounds this place has reminded me that no matter my age, it will always be important to take a break and act like a child. Enjoy the little surprises that you may see, like DiVine popping out from the tree line at Disney’s Animal Kingdom. Smile each day because it helps to brighten other people’s day – I love how whenever any character waved at someone, they instantly smiled. When day to day life may get me down, all I’ll have to do is think back to watching those Disney fireworks and remember that feeling of complete happiness. Thank you Mickey, for reminding me to keep dreaming and to always keep wishing. I can’t wait until my next chance to go back for a visit! If you would like to read more about my trip, here is the link to my day by day recap of events.